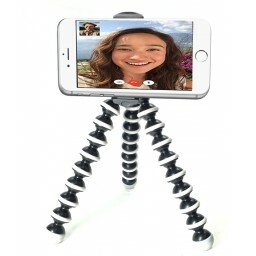 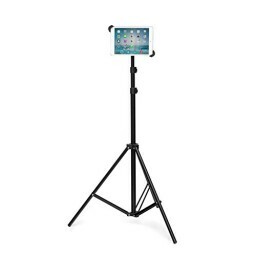 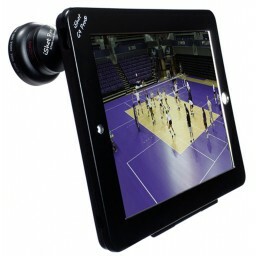 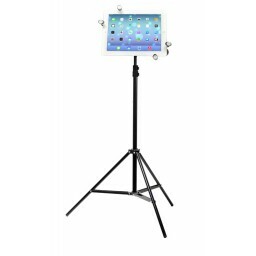 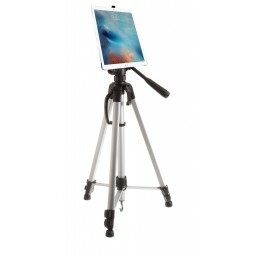 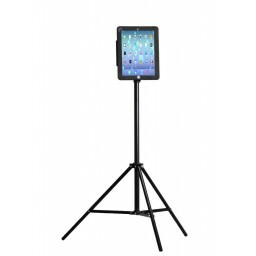 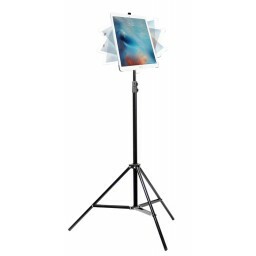 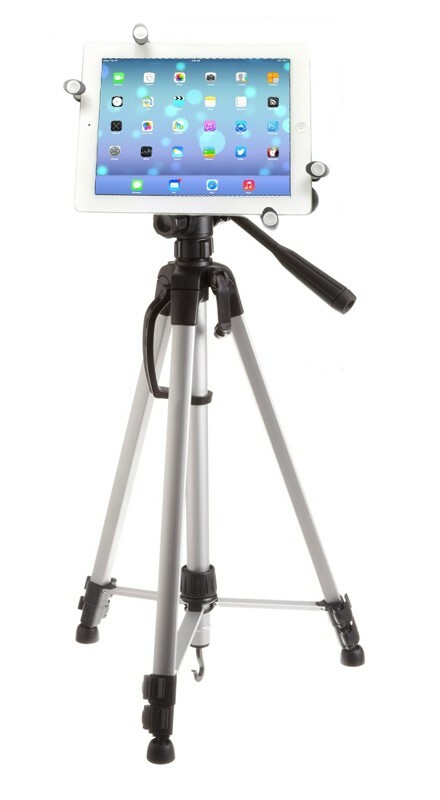 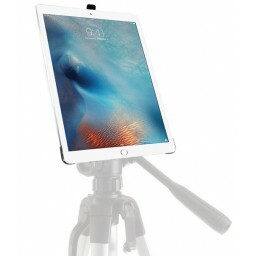 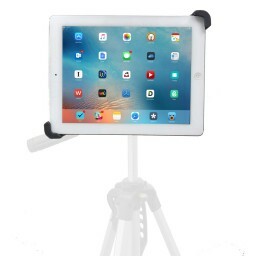 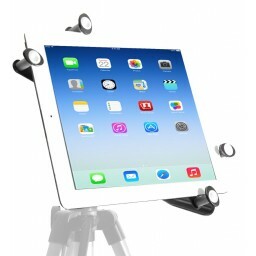 Secure your iPad Pro 12.9 inch to the 60 inch Tripod and Record Video and Photos with smooth pan head. 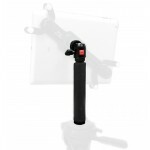 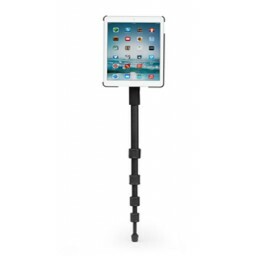 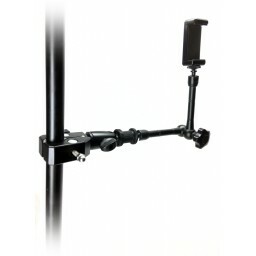 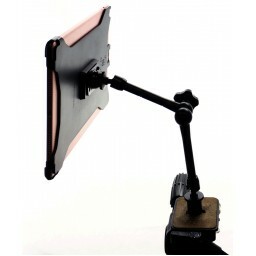 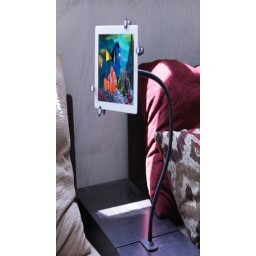 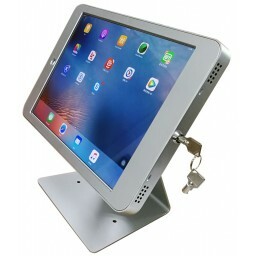 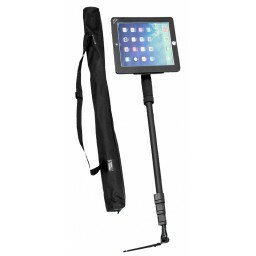 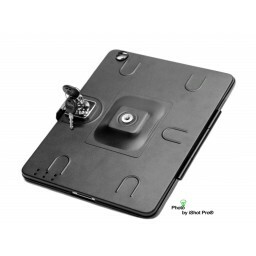 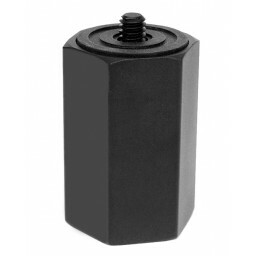 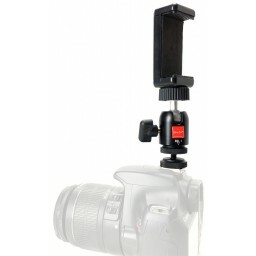 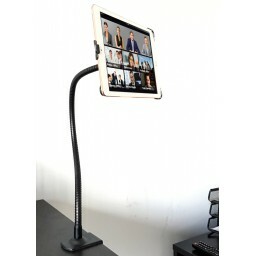 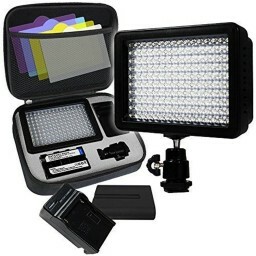 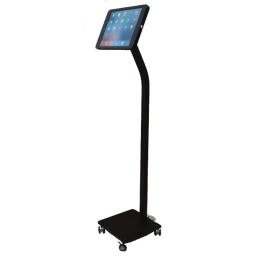 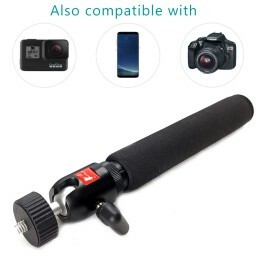 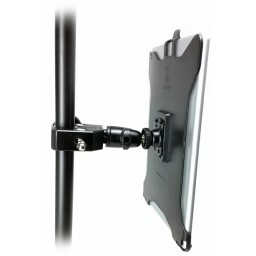 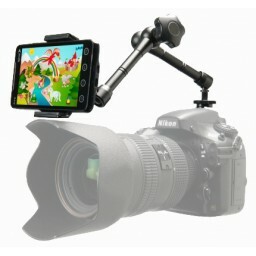 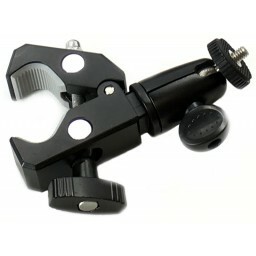 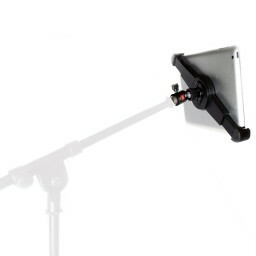 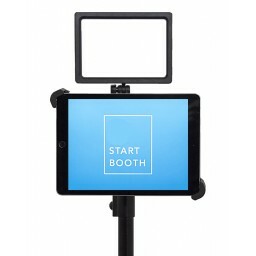 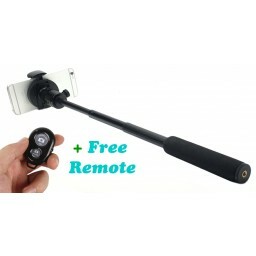 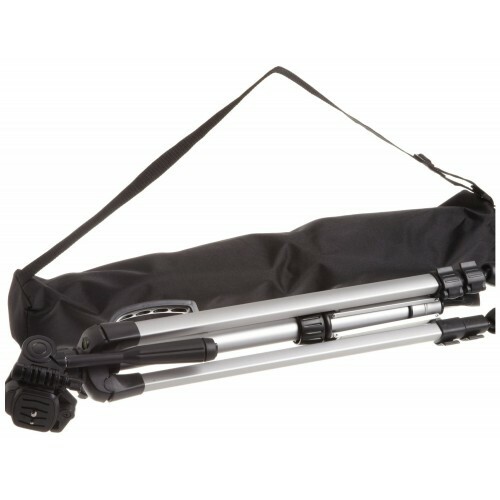 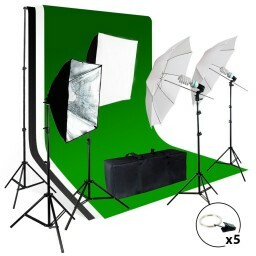 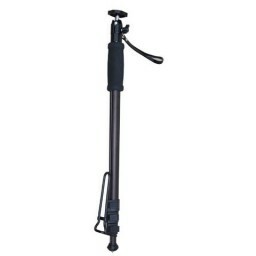 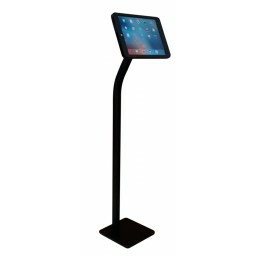 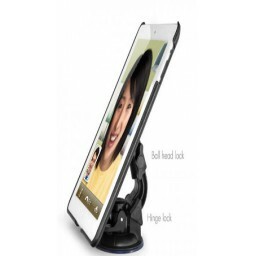 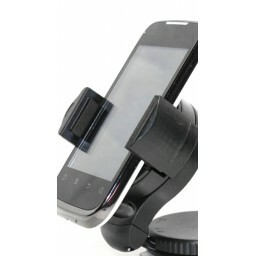 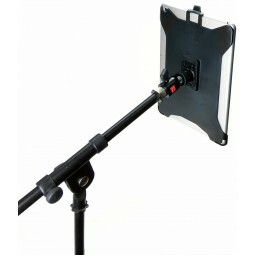 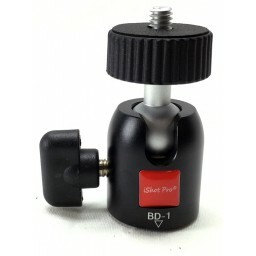 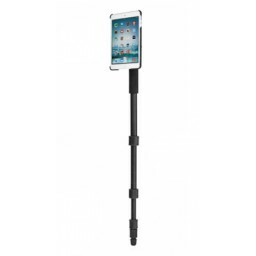 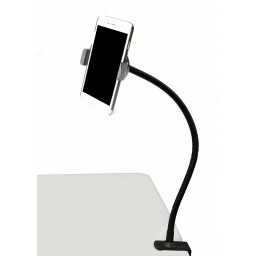 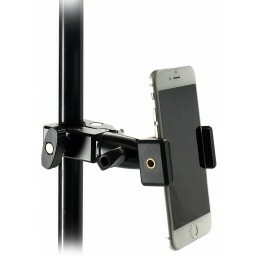 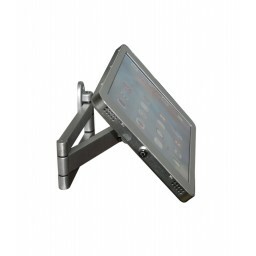 Solid locking arms securely grab your tablet with or without a case while you film video, family photos, wedding photo booths, golf swings, coaches, athletes, tennis, real estate agents, businesses, youtube videos and more. 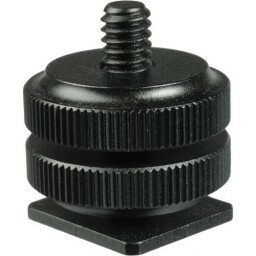 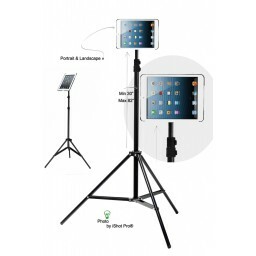 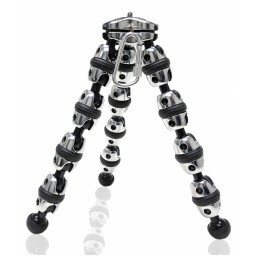 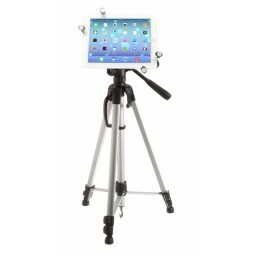 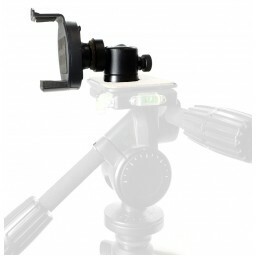 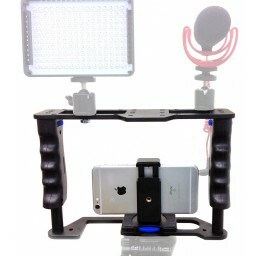 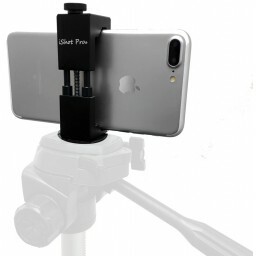 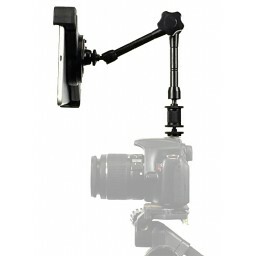 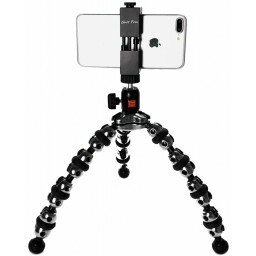 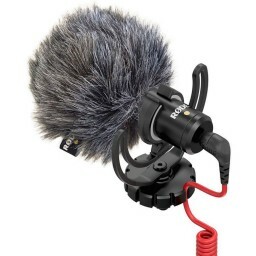 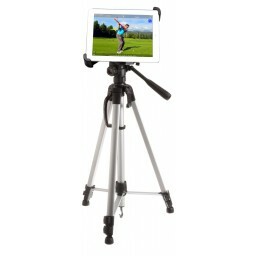 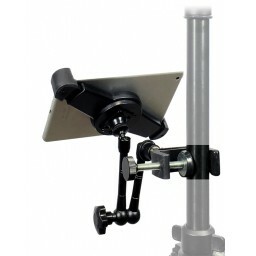 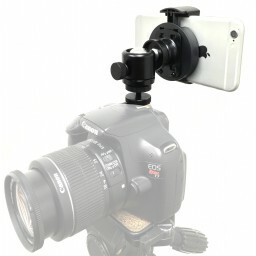 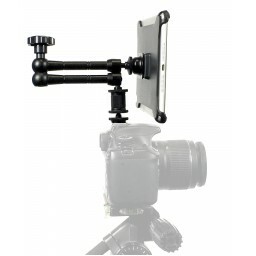 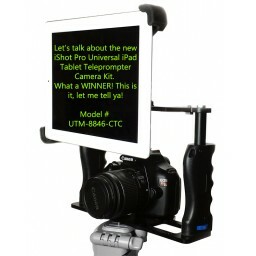 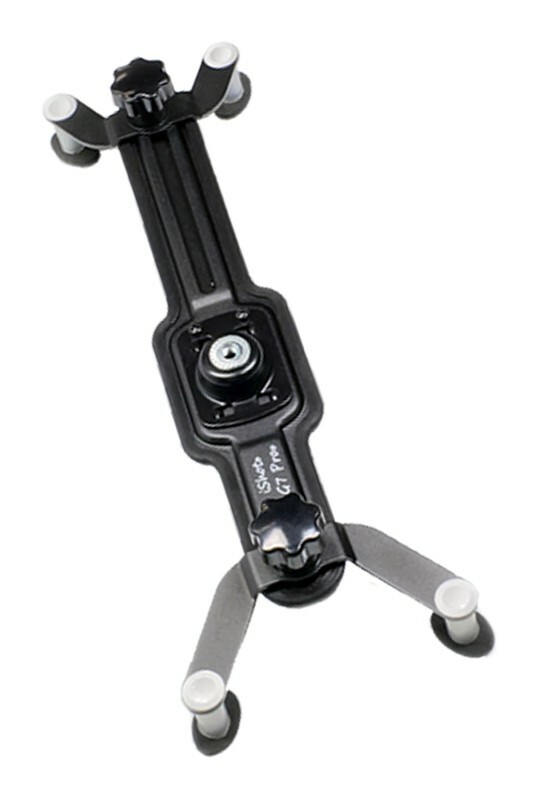 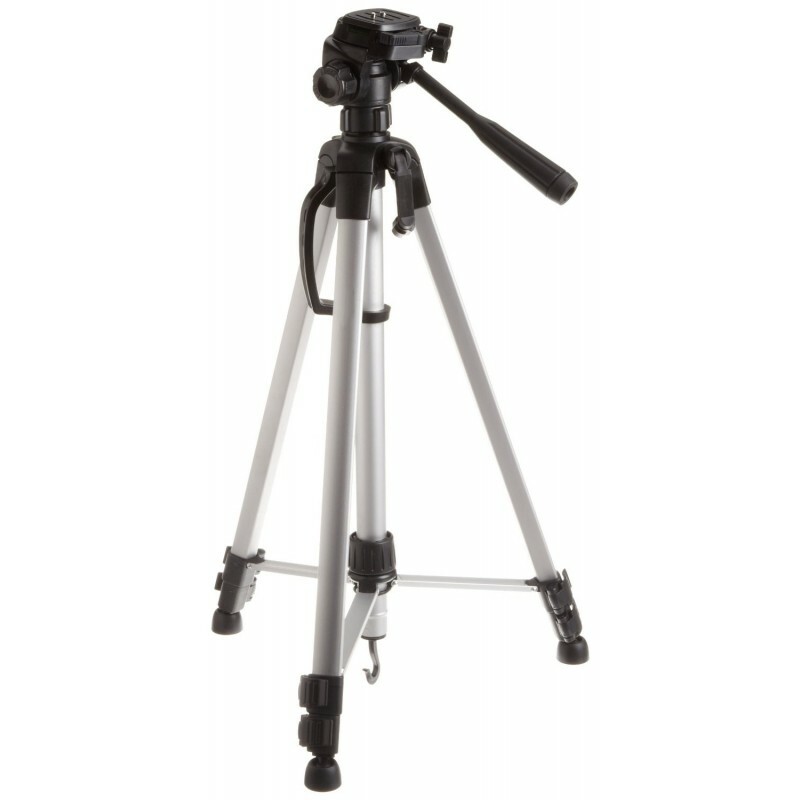 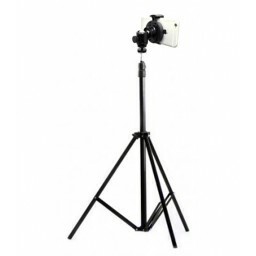 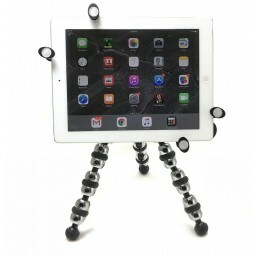 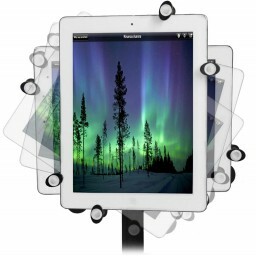 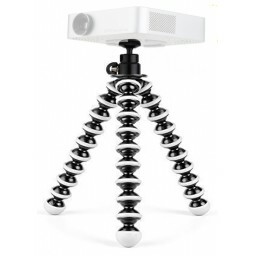 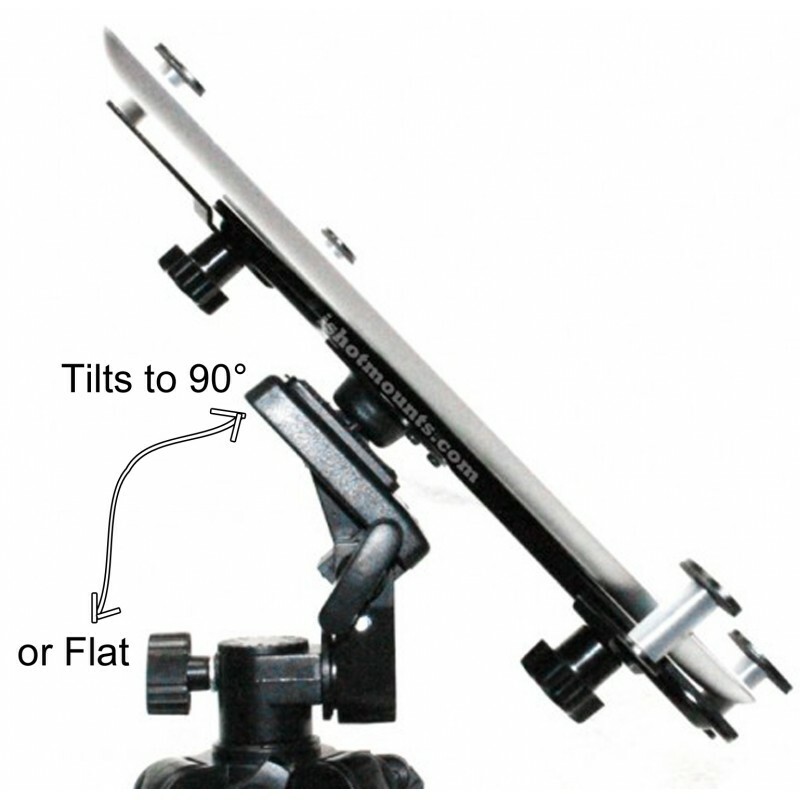 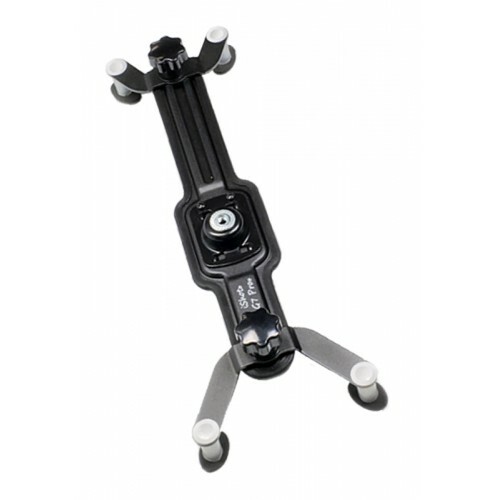 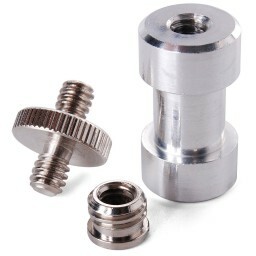 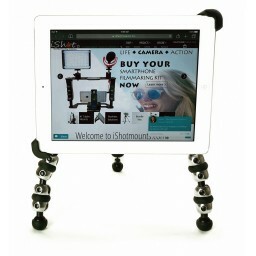 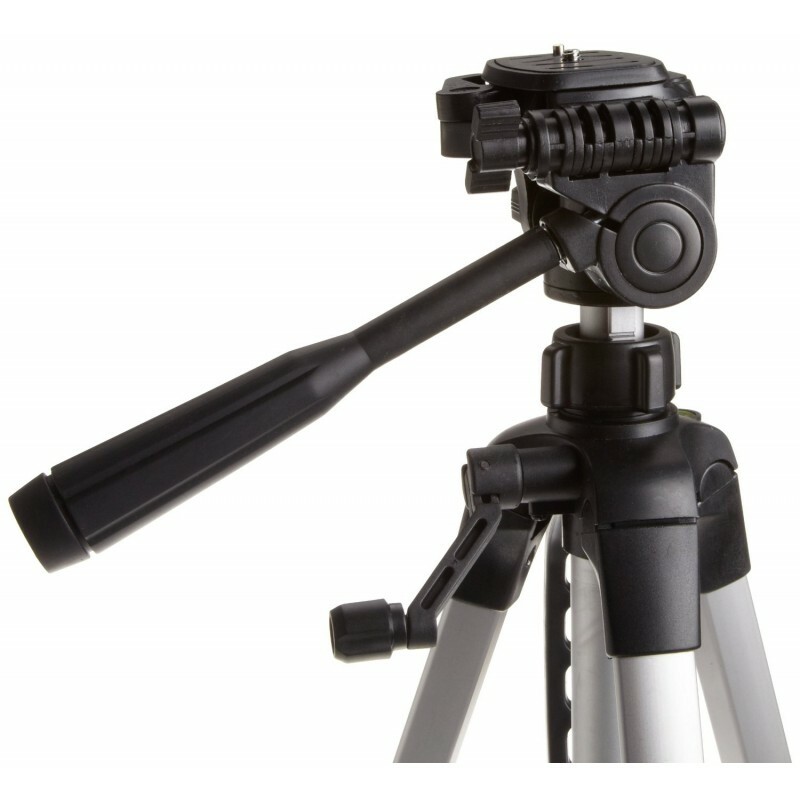 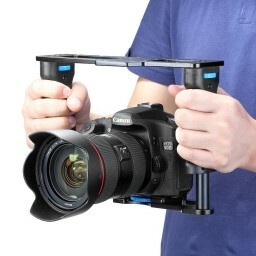 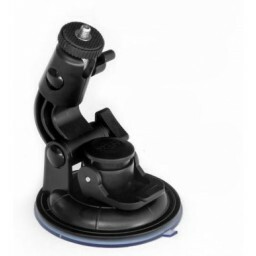 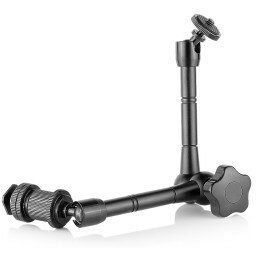 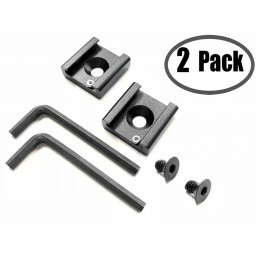 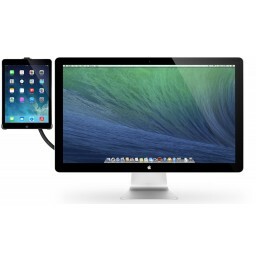 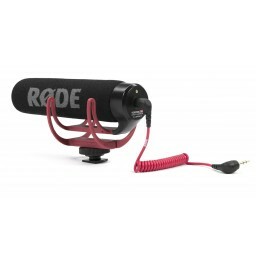 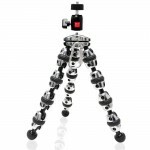 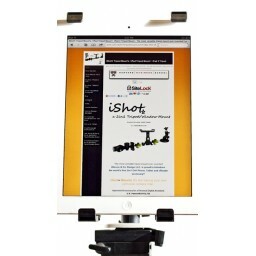 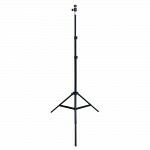 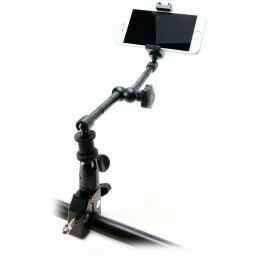 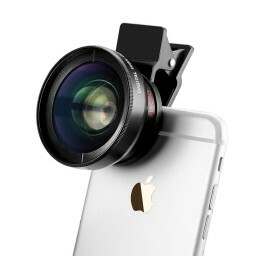 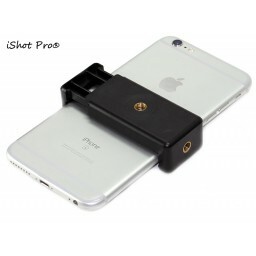 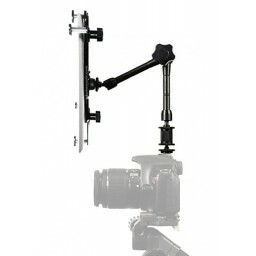 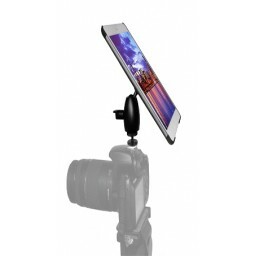 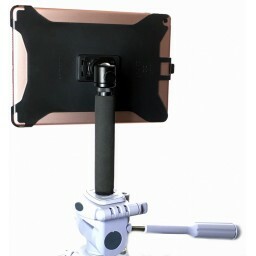 You provide the Tablet and we provide the G7 Pro iPad Pro 12.9 Tripod Mount Complete Bundle Kit!